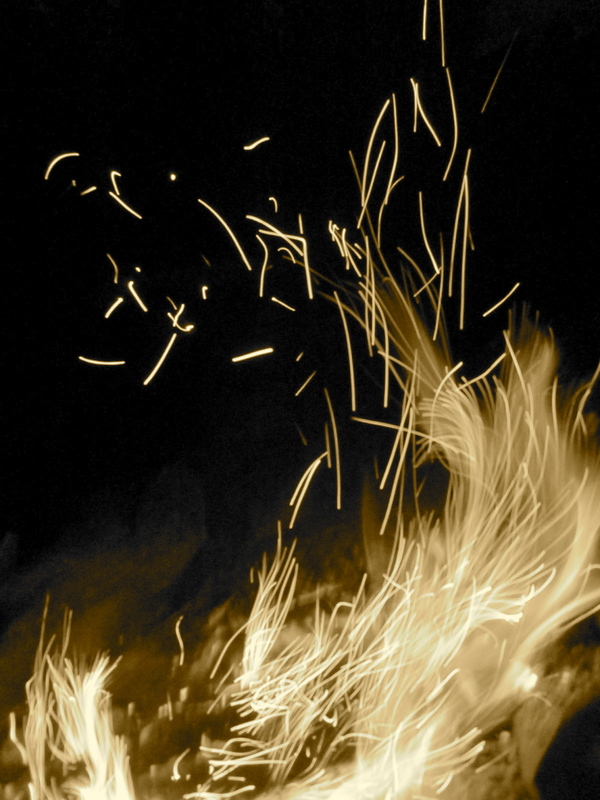 A Year of Being Here: Judy Sorum Brown: "Fire"
"Fire" by Judy Sorum Brown, from Leading from Within: Poetry that Sustains the Courage to Lead, edited by Sam M. Intrator and Megan Scribner. © Jossey-Bass, 2007. 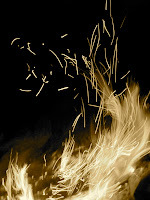 Photography credit: One image from the "Campfire Series" by Danielle Foushee, 2012 (originally color).